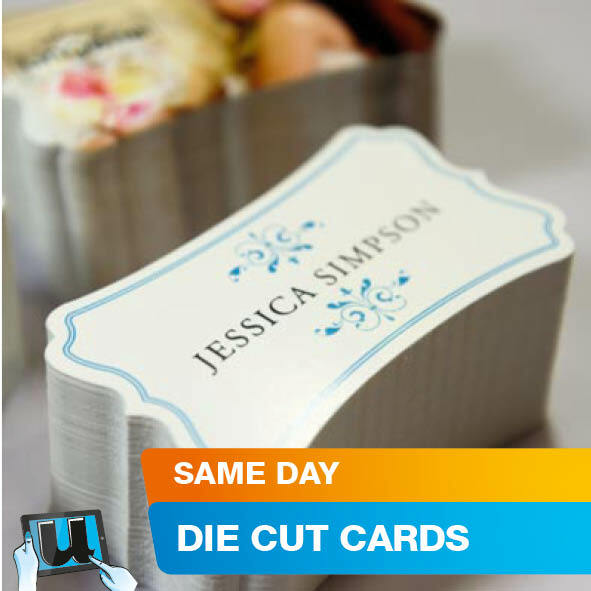 With over 300 Die Cutting knife formes and counting. 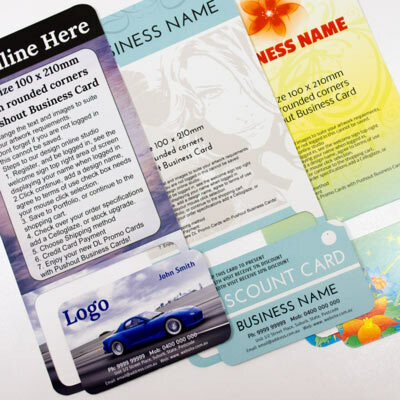 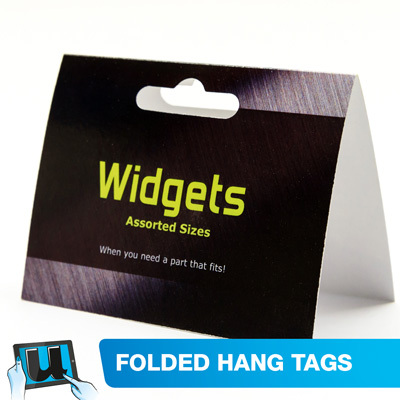 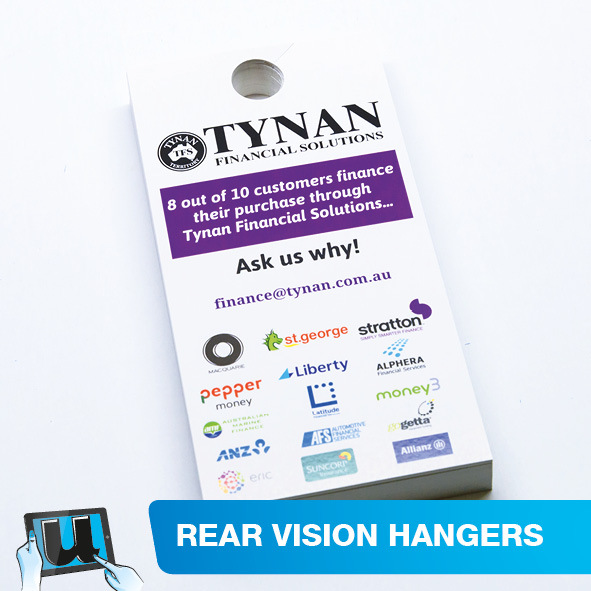 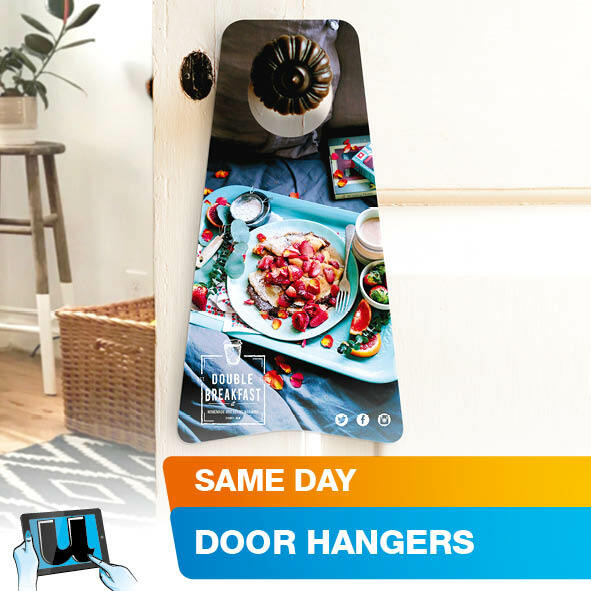 Our online design studio is equiped with products such as shelf wobblers, door hangers, rounded corner business cards, folded cards, mini folders, invitations just to name a few. 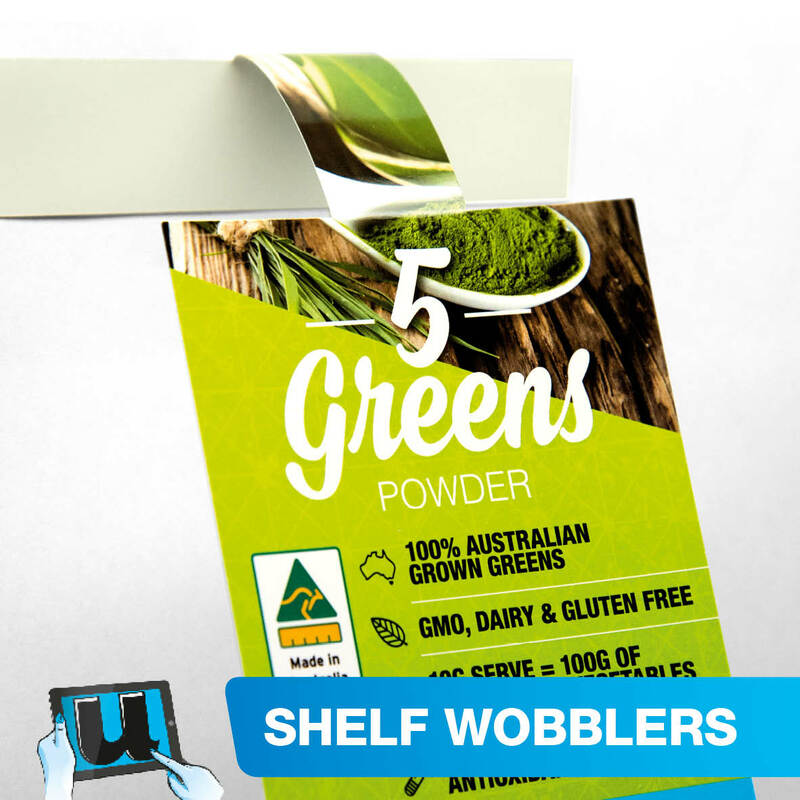 Help your product stand out and compete better in shopping aisle.